Best Sunscreens for Oily Skin in India! 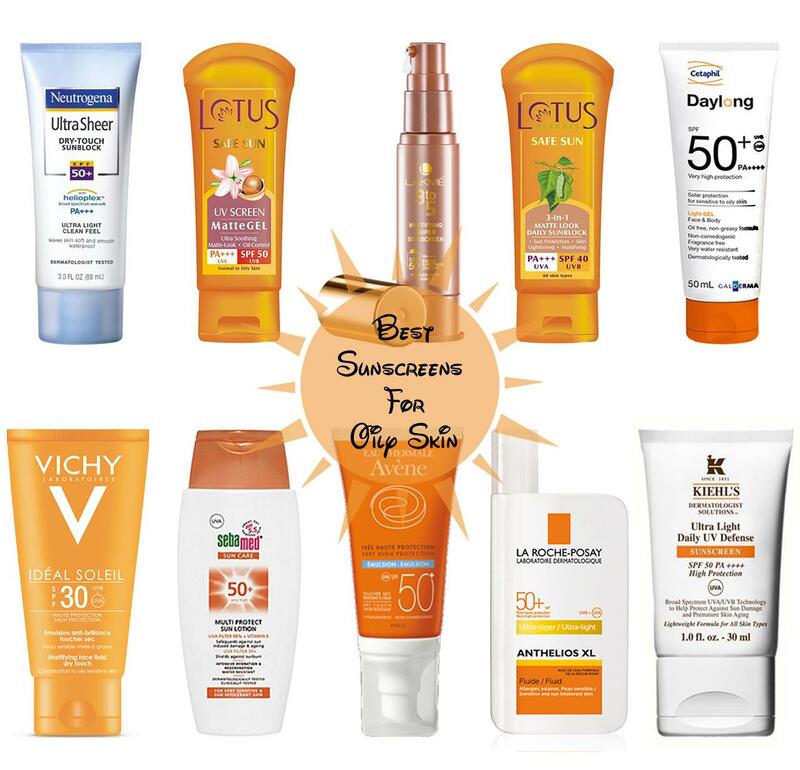 Continue reading Best Sunscreens for Oily Skin in India! Posted on May 13, 2016 November 22, 2016 Author ArzooCategories Best of the Best, Oily Skin, SunscreenTags Best Matte Sunscreen, Best Sunscreens for Oily Skin, Best Sunscreens for Oily Skin in India, Online Shopping, Sunscreen for Oily Skin India, Top Sunscreens5 Comments on Best Sunscreens for Oily Skin in India!